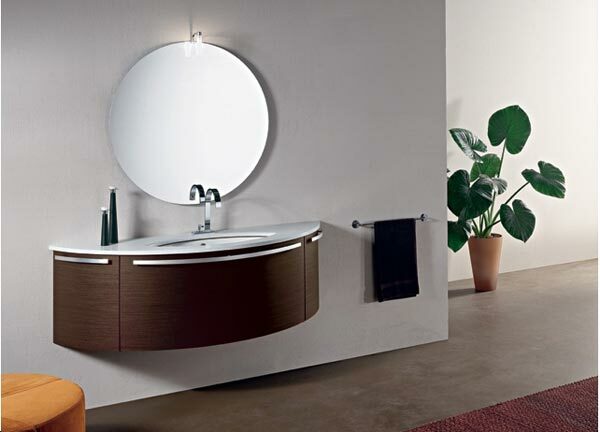 If you’re planning to remodel the bathroom or just to make a small change and fresh things up, we’re offering you a contemporary bathroom vanity collection by Italbrass. 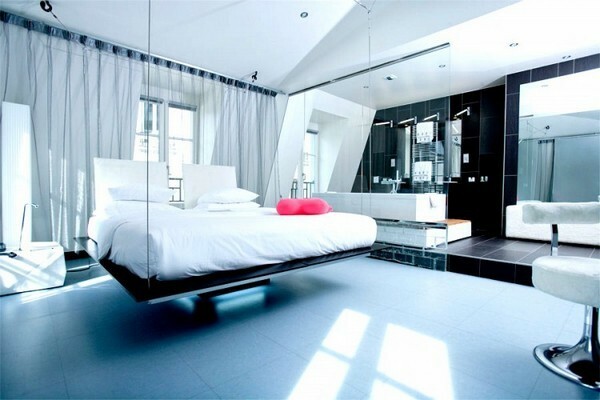 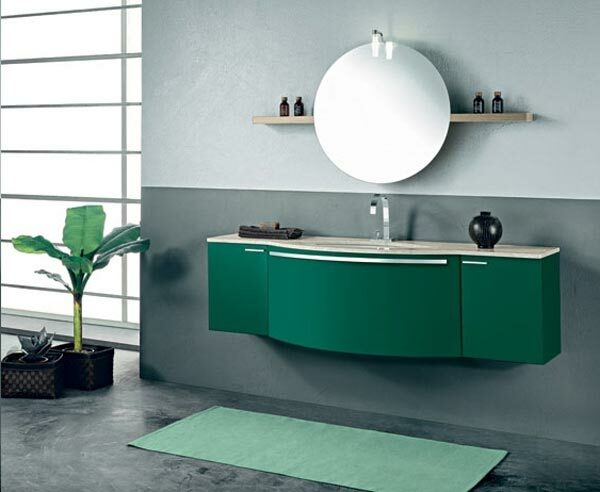 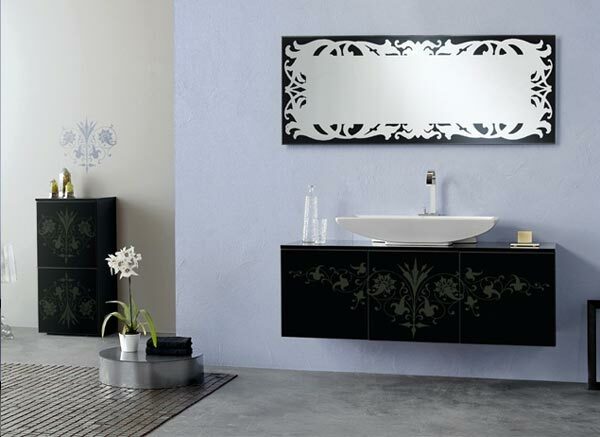 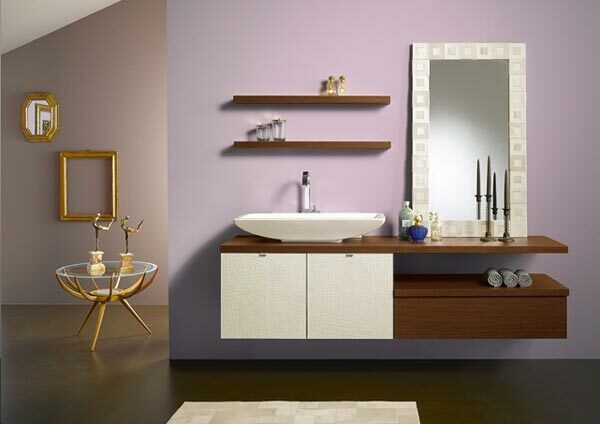 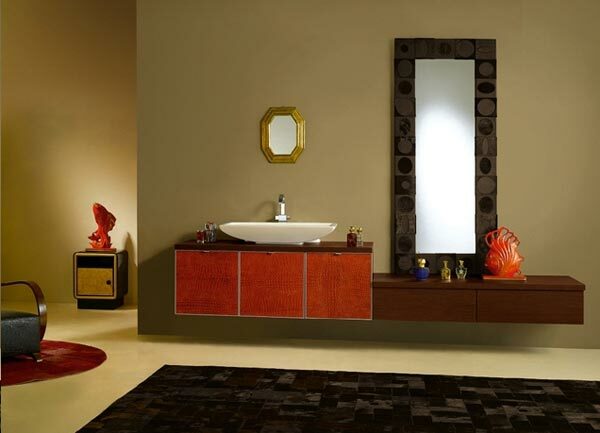 These vanities are so unconventional, colorful and cool that you’ll just want to have them. 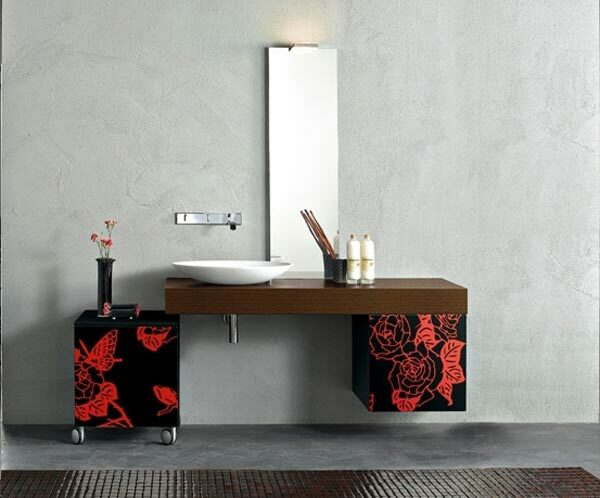 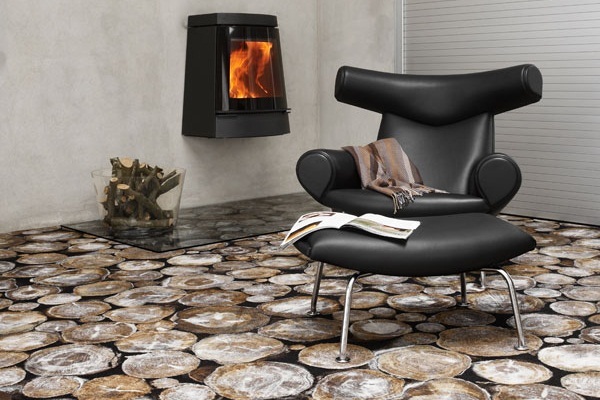 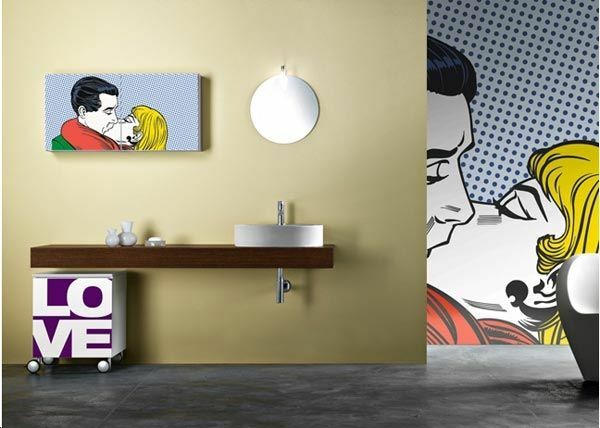 For the bold and artistic ones we recommend the comics print vanity, which is definitely an original idea. 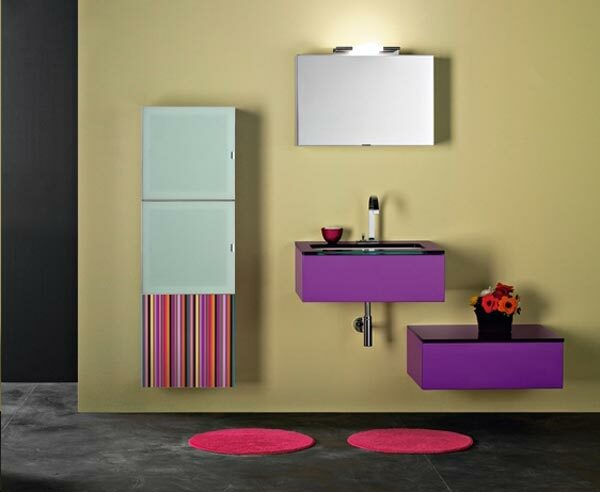 Choose some colorful stripes in combination with vividly colored surfaces. 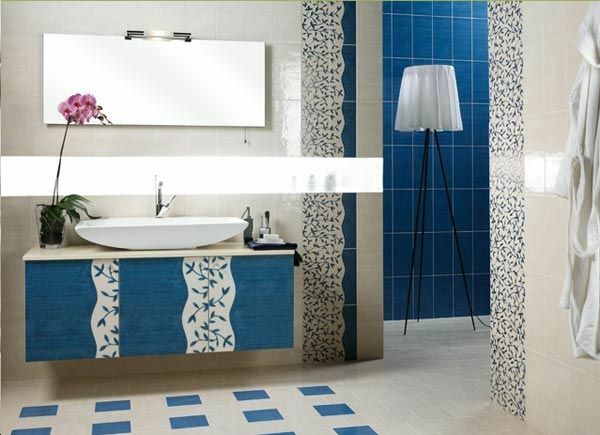 A truly fresh design! 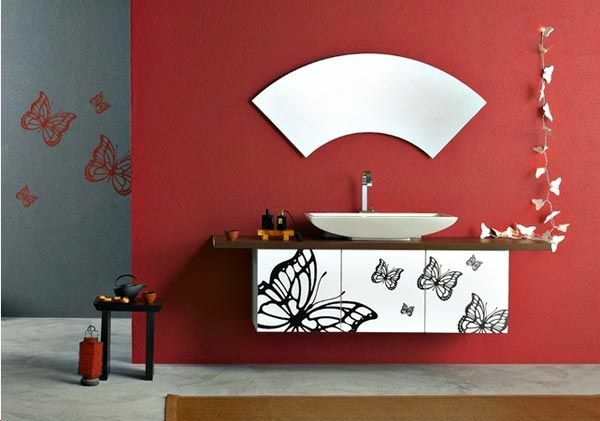 Butterflies and roses will add to the diversity you seek. 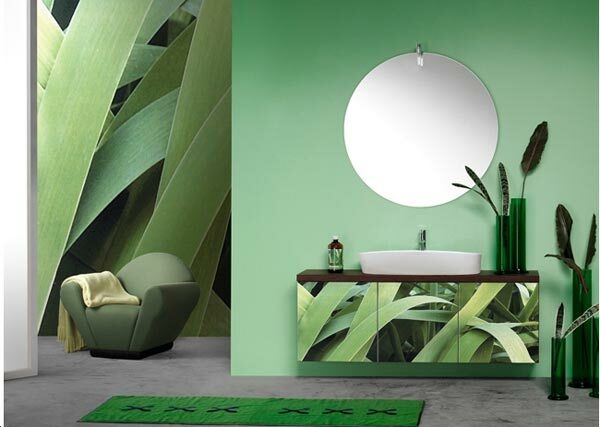 If your desire is to create a bathroom in unison of natural patterns and colors, take a look at the example with the green leaves.